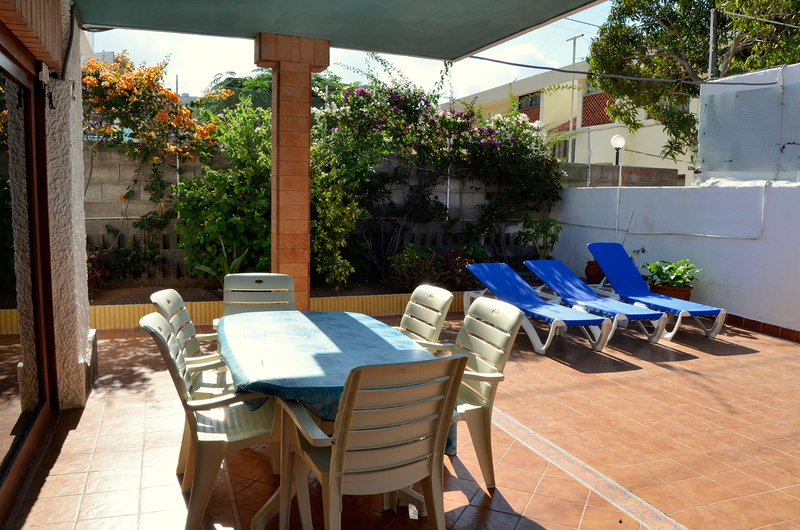 Casa Annie is a spacious, quiet villa with a beautiful patio and garden. 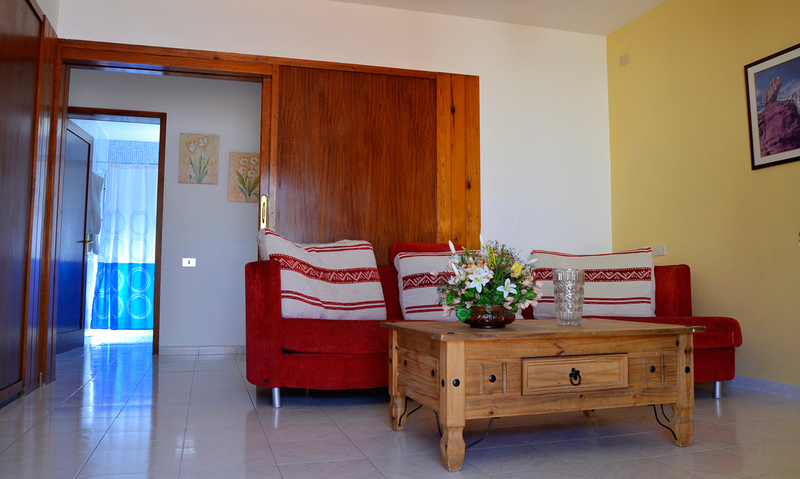 The beach is just 20 metres away and the house has two bedrooms, one with an articulated electric bed. 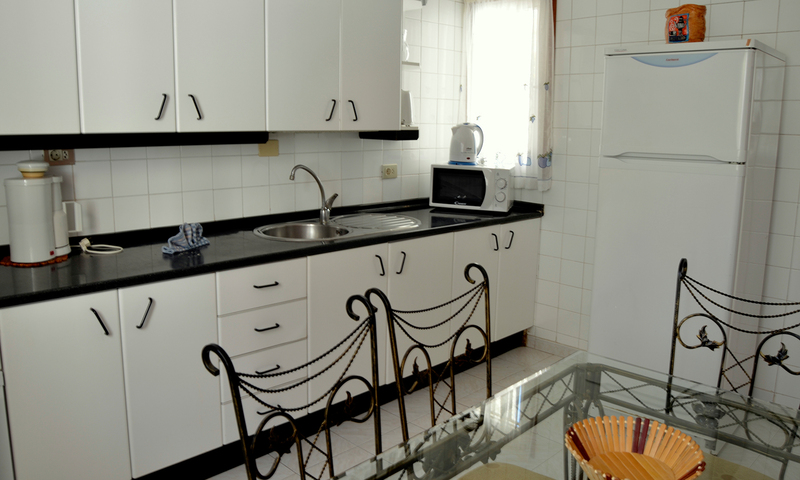 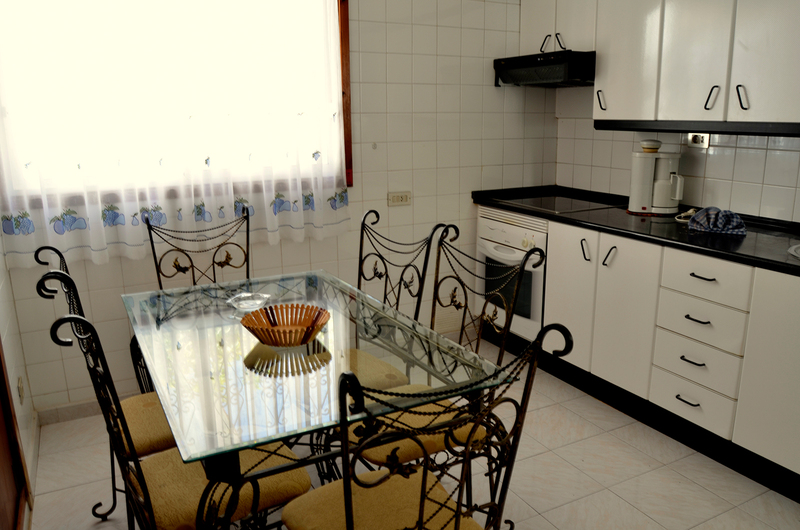 The kitchen includes a large refrigerator, oven, microwave, electric coffee maker and kettle. 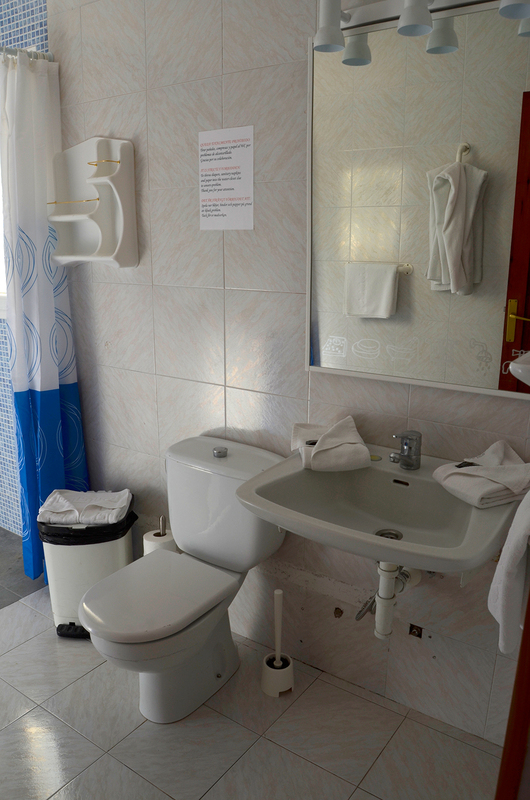 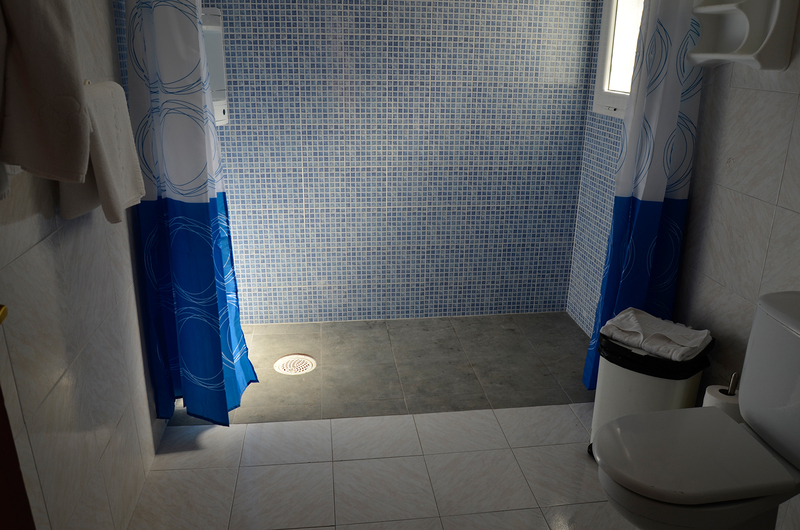 The spacious living area has a satellite TV and internet connection and the bathroom has a borderless shower. 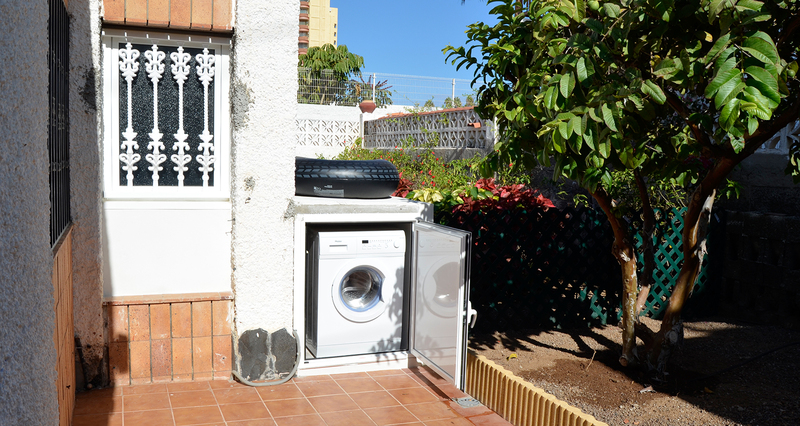 The washing machine is located in a small shed at the bottom of the garden, which itself includes deck chairs and a large table that comfortably seats six. 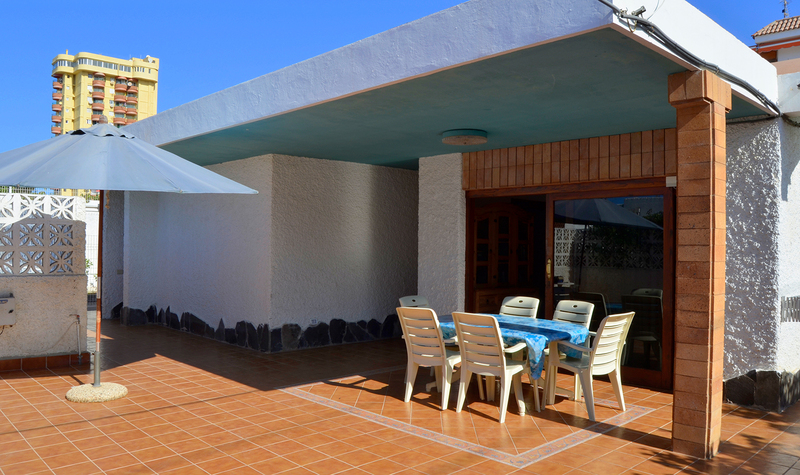 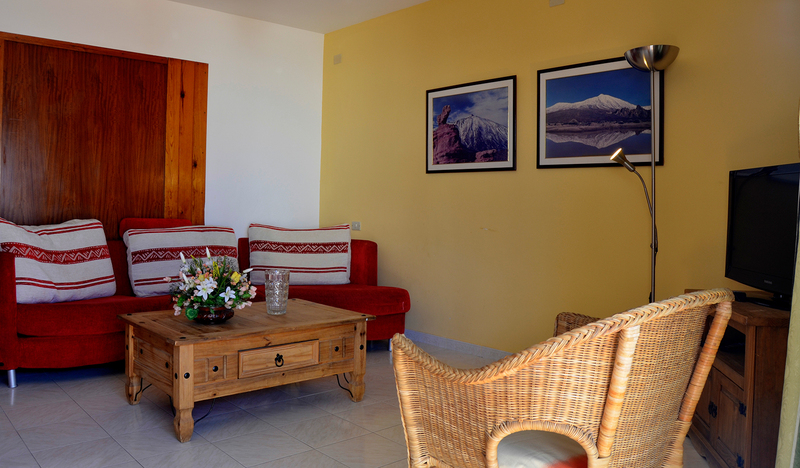 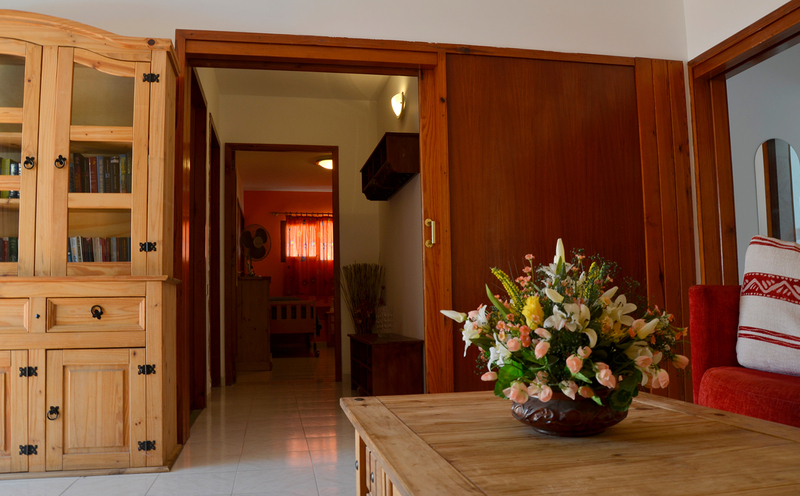 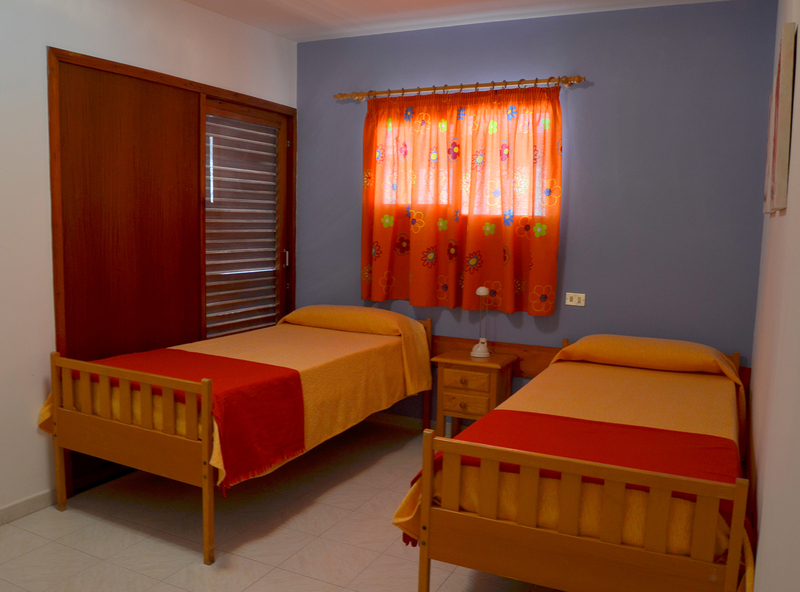 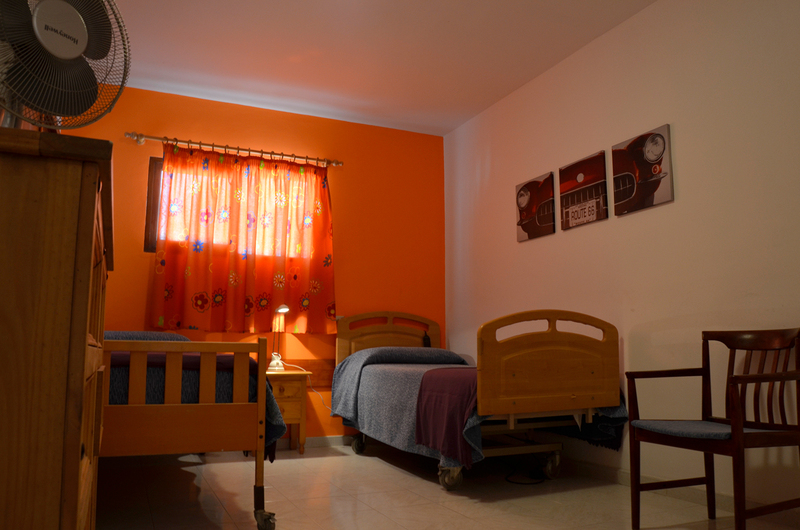 Casa Annie has been fully adapted for people with disabilities and this spacious villa comfortably houses four people. 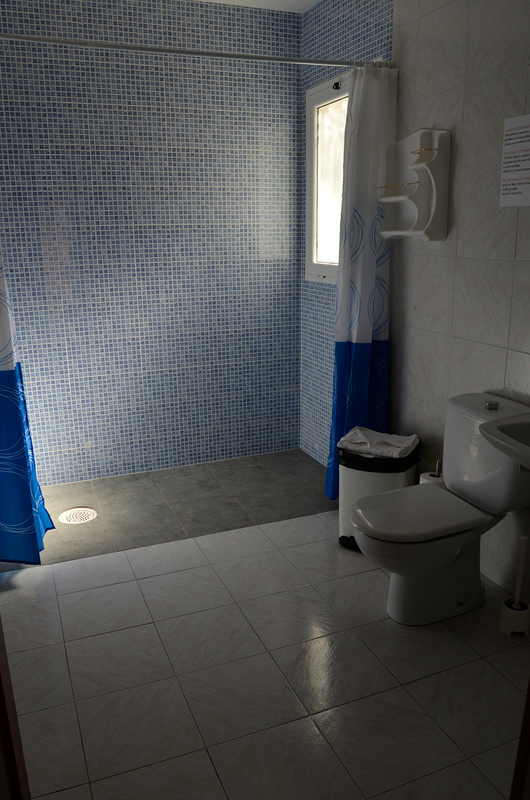 All our houses have access for people with disabilities and Casa Annie includes an articulated electric bed and access for an electric mobility scooter.